For most of us, having a seamless complexion and natural goddess glow isn’t always so, well, natural – which is exactly why we’re obsessed with Korean beauty products this year. 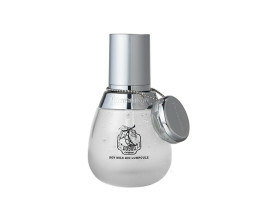 These innovative cosmetics offer that au naturale youthful radiance we all crave by way of intriguing, clean ingredients. From mushroom serums to milk balms, and incredible results that speak for themselves, we’re ready to clear out our cabinets and never look back (but definitely look good). 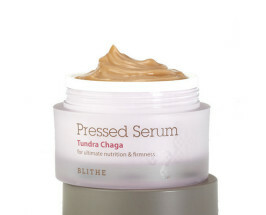 Blithe Tundra Chaga Pressed Serum| this is both a serum and moisturizer combined in a ‘pressed serum’ format that is packed with 60% Chaga Mushroom extract harvested from the tundras. Primary Raw Soy Milk Bio Lumpoule & Multi Balm | this balm is formulated with fermented soy bean for anti-aging, firming, and brightening results. Use the on-the-go Multi Balm atop the serum to instantly hydrate any persistent rough patches or dry areas and imbue skin with an instant glow. 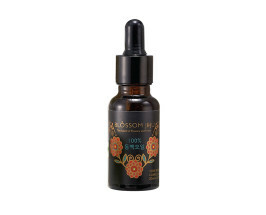 Blossom Jeju 100% Camellia Seed Dry Oil| this incredibly lightweight oil delivers a powerful punch of moisture, hydration and nourishment that penetrates the deepest layers of your skin for an intensive and immediate treatment to keep you glowing. 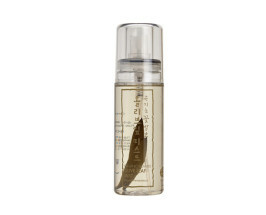 Whamisa Olive Leaf Mist| this is a refreshing mist that instantly hydrates and soothes skin. For all skin types. 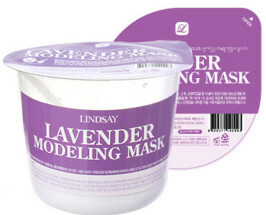 Lindsay Rubber Masks| modeling rubber masks are a step-up from regular sheet masks. When applied, the thick layer of rubber fully conforms to the shape of your face, allowing mineral-rich nutrients to be absorbed without the risk of evaporation. Share the post "The Korean Beauty Craze + Two Pros Who Know"